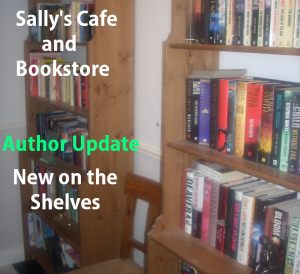 Welcome to the Cafe and Bookstore New on the Shelves and today the featured author is Marsha Ingrao who is enjoying her retirement from teaching and as History Consultant for the Office of Education for Tulare County in Central California. 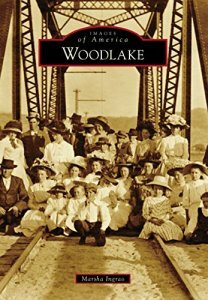 Her local history book tells the story of the Western town of Woodlake. Marsha also provides excellent ‘how to’ posts on blogging for newbies and experienced writers alike.